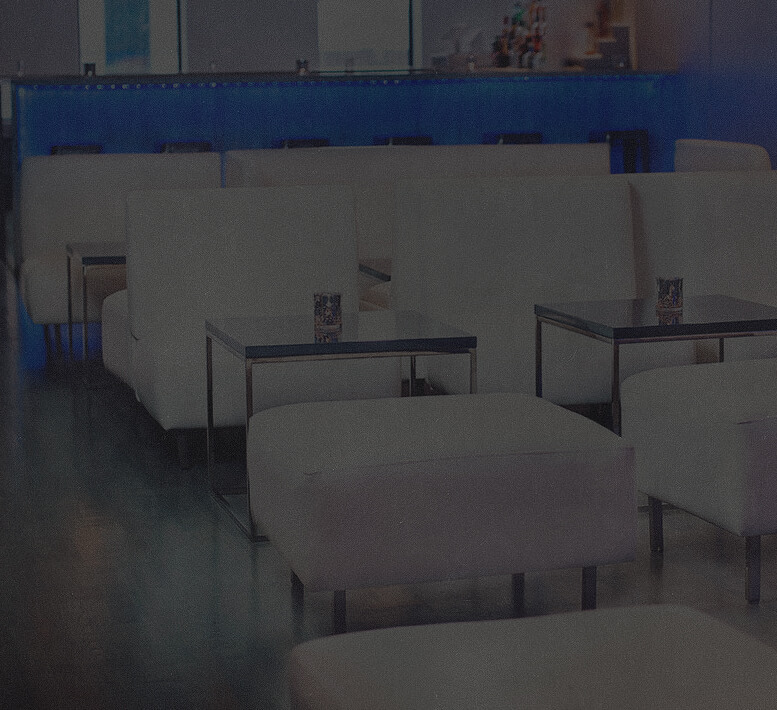 A new addition to Chicago’s River West neighborhood, Cracked at 695 and its upstairs lounge, Anchor Lounge, is the perfect spot for your next event or private party. 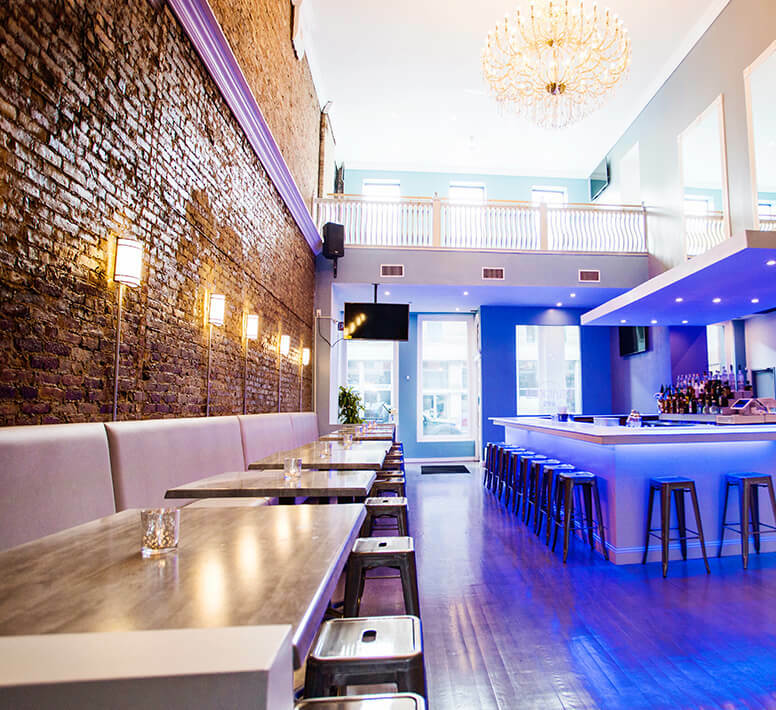 With two open, airy levels with a nautical ambience, and the soon-to-be outdoor space, the relaxed setting of Cracked at 695 is available for both full and partial event bookings. Whether you’re hosting a birthday celebration, bridal shower, cocktail party or corporate event, the opportunities are endless—our on-site event planner will work with you to plan the perfect party. 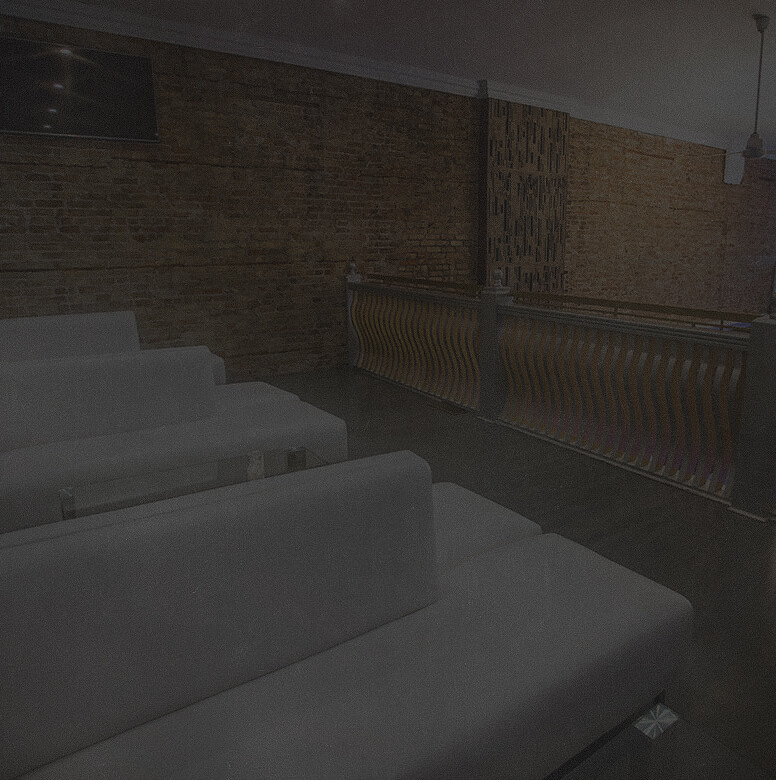 The dining room can accommodate events for up to 200 guests, while the upstairs lounge comfortably holds 80 guests. Email us at info@cracked695.com or click the link below to contact our event planner. We can’t wait to celebrate with you! Located on the main floor, the dining room at Cracked at 695 provides an open floor plan and a fresh, nautical ambience with white boarded walls and hints of blue lighting throughout. 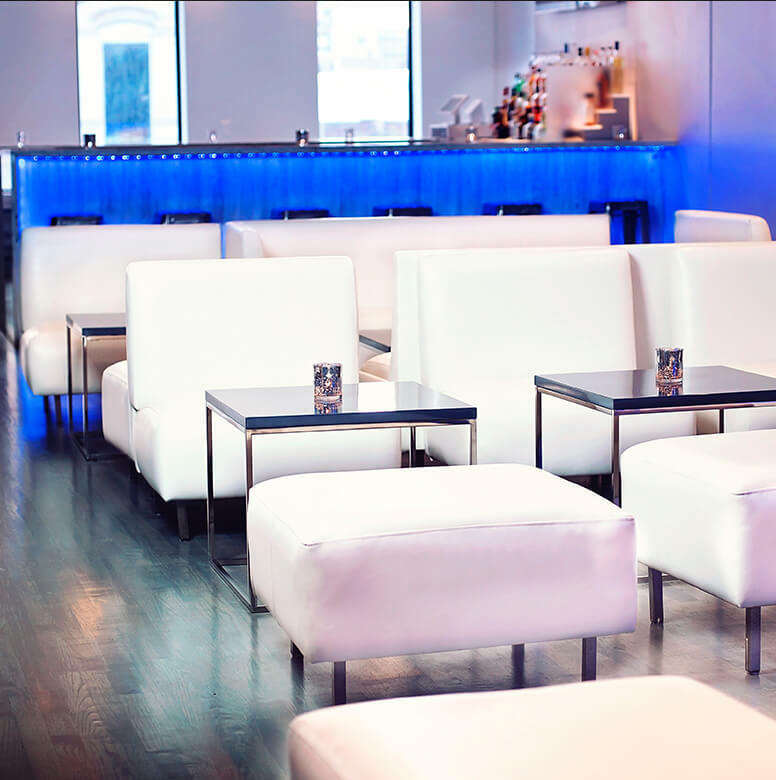 The perfect location for larger events, up to 200 guests will enjoy the full bar and comfortable seating options. Do you need a display for your event or want to have the game on in the background? With several 4K HD TVs located throughout the dining room, we have you covered. Cracked at 695’s airy and stylish second story lounge, Anchor Bar can seat up to 80 guests, but can comfortably accommodate 80 guests with standing room. With the nautical ambience extending from the dining room, your guests will be impressed with the relaxed, stylish atmosphere of Anchor Bar. 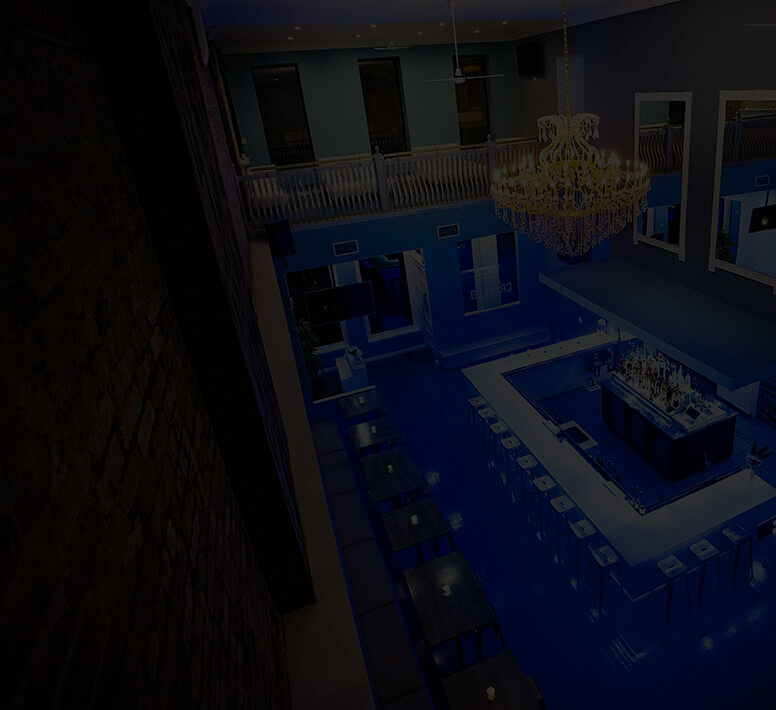 Hints of blue lighting, white couches, and 4K HD TVs make this lounge the perfect space for a cocktail party, rehearsal dinner, corporate team event and more. We are excited to announce that there will soon be an outdoor lounge available for rental at Cracked at 695. With a separate bar, built-in seating, outdoor fireplaces and 4K HD TVs, this large space is the perfect spot for your next event. Natural elements have been incorporated with a water fountain and gorgeous florals, complimenting the space in full. 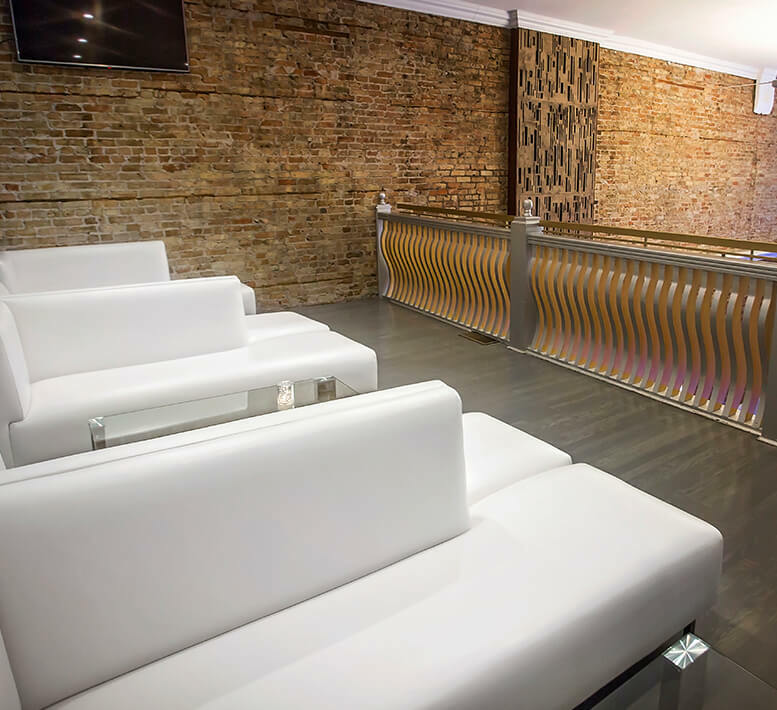 With this new large space, your guests will feel like they’re in LA or Miami, without leaving Chicago’s River West.